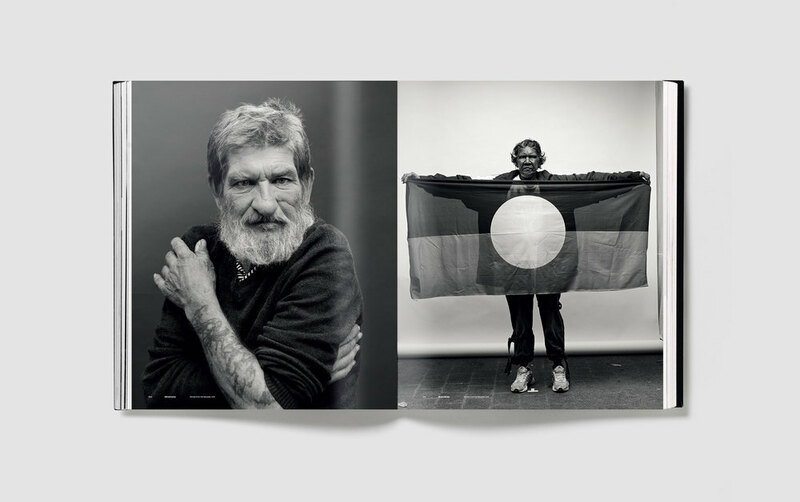 Gary Heery: Selected Works 1976 - 2013 is a career retrospective from Australia's premiere portrait photographer. 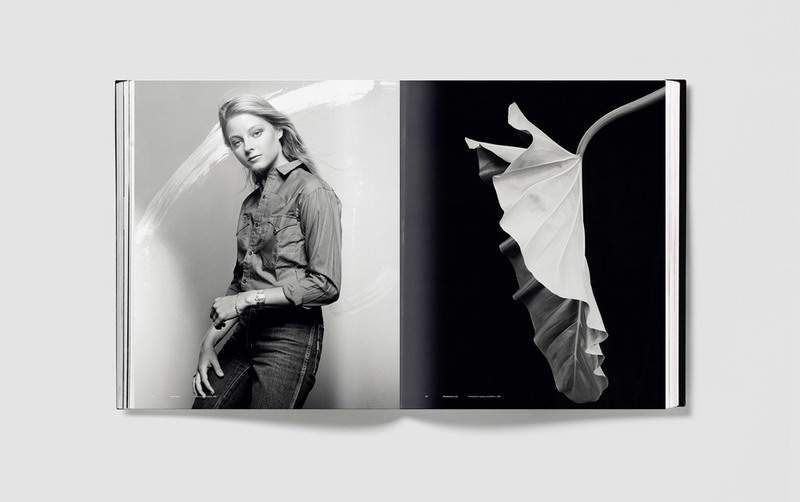 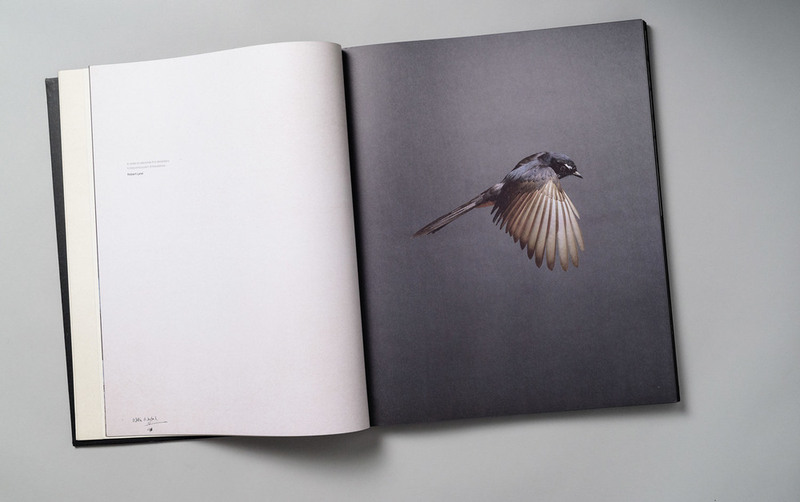 The book features 300 + pages of images from Life, Esquire, Vogue and Rolling Stone, as well as album covers and movie posters of stars such as Madonna, Susan Sarandon, Jodie Foster, Russell Crowe, Cate Blanchett and Andy Warhol, and portraits from his renowned flora and fauna collection. 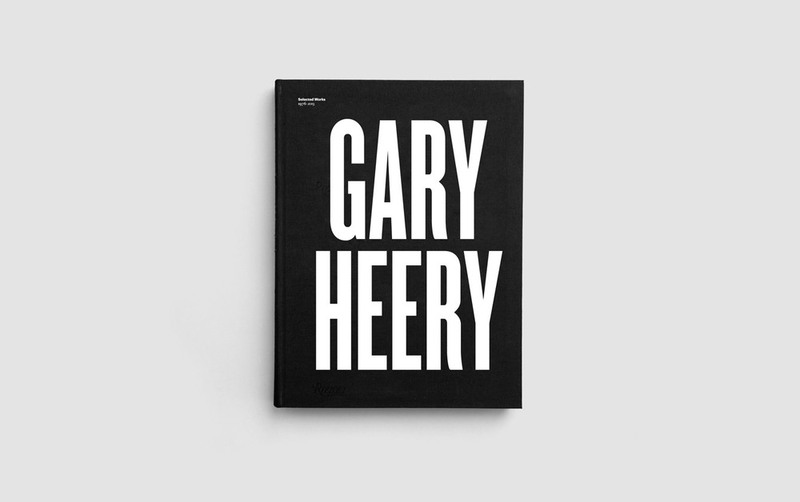 "...It is that subjective, responsive faculty which has guided Heery to articulate and examine his subjects, to engage with them, sense their distinctive qualities and massage them into compositions that satisfy not only as visual experiences but also as revelations of the soul."